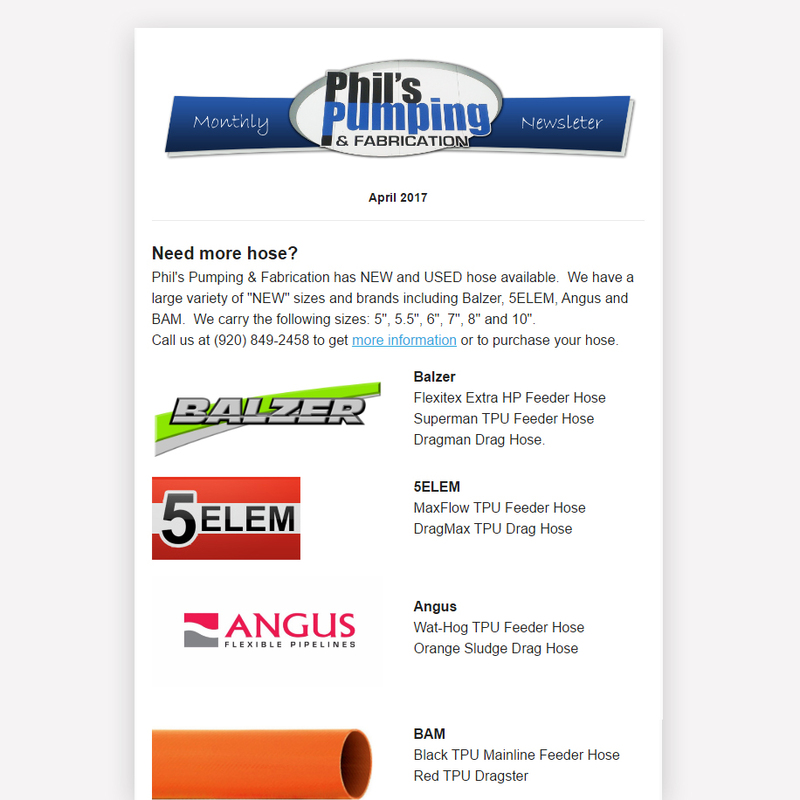 If you would like to receive our Monthly Newsletter emails as well as up to date inventory and product emails go to our home page:https://philspumpingandfab.com/ and sign-up just under our websites home page banner. You tune up your car, same as your farm equipment. Let’s talk about the tuning up your flowmeter. Most of you bill per gallon of manure pumped. Having accurate flowmeter readings and knowing the exact amounts ensures a simple and accurate billing process. Testing done by a professional company can ensure accuracy of your accounting AND your manure application. While you think you’re pumping manure at an optimal rate for your crops, it could be shooting manure out much faster, spreading too wide a path and not leaving enough in the ground to make a difference to your crops. If it comes out slower and there is a greater concentration of manure on your land, it can actually kill your crops. Flow meter testing is vital to your profitsand you want to do it right. 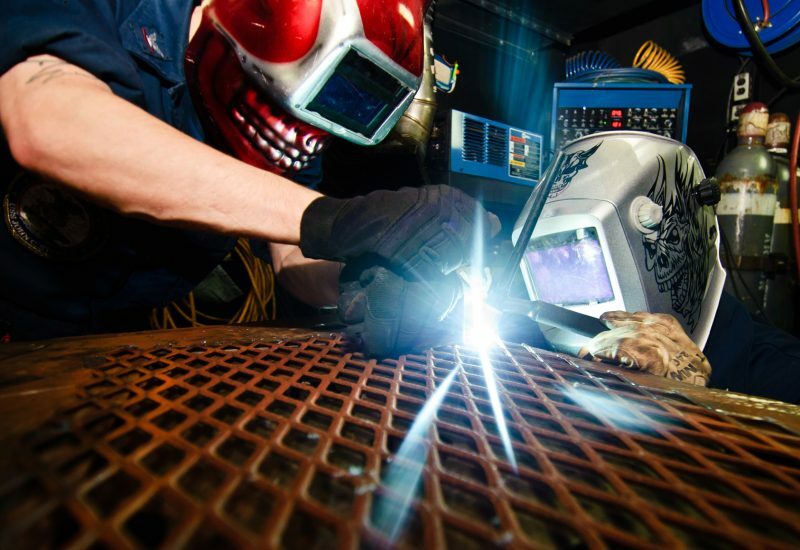 Here are 4 important things to know before testing your flowmeter. DON’T SKIP IT. Having your flow meter tested is vital to your profits. Having it done professionally gives you the most effective results. Use the best tools. Calibrating a flow meter is an obvious next step when you’ve tested. You want to use a calibration tool with a reputation for dependability and accuracy. Phil’s Pumping & Fabrication uses a Krohne flowmeter that is annually inspected right at the factory. It actually changes the numbers on working meters if they are off. Work under guarantees. You’re paying for the testing, to ensure its done right. Make sure those professionals can back up their work. And repeat. How often do you test your flowmeter? Annually. Phil’s Pumping & Fabrication uses the Krohne flow meter testing calibration tool to test 6” and 8” meters. We have used them for over 20 years. Their most recent tool has a full port magnetic field for superb accuracy throughout the entire running time. Finally, we provide certification for our work, guaranteeing accurate readings for the next year. Whoever does your flow meter testing, make sure they are experienced, use trusted, industry-standard equipment and provide a certification or guarantee of their work. 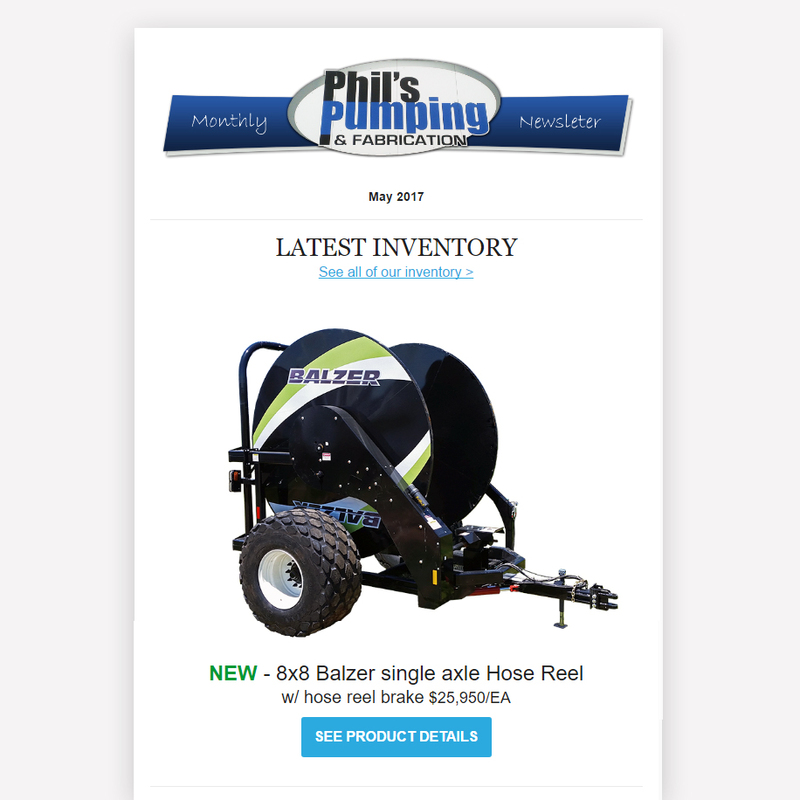 If you would like to receive our Monthly Newsletter emails as well as up to date inventory and product emails go to our home page: https://philspumpingandfab.com/ and sign-up just under our websites home page banner. 2017 Wisconsin Farm Technology Days starts today! General Job Description: We are looking for a responsible, hard working and detail oriented individual to join our team. 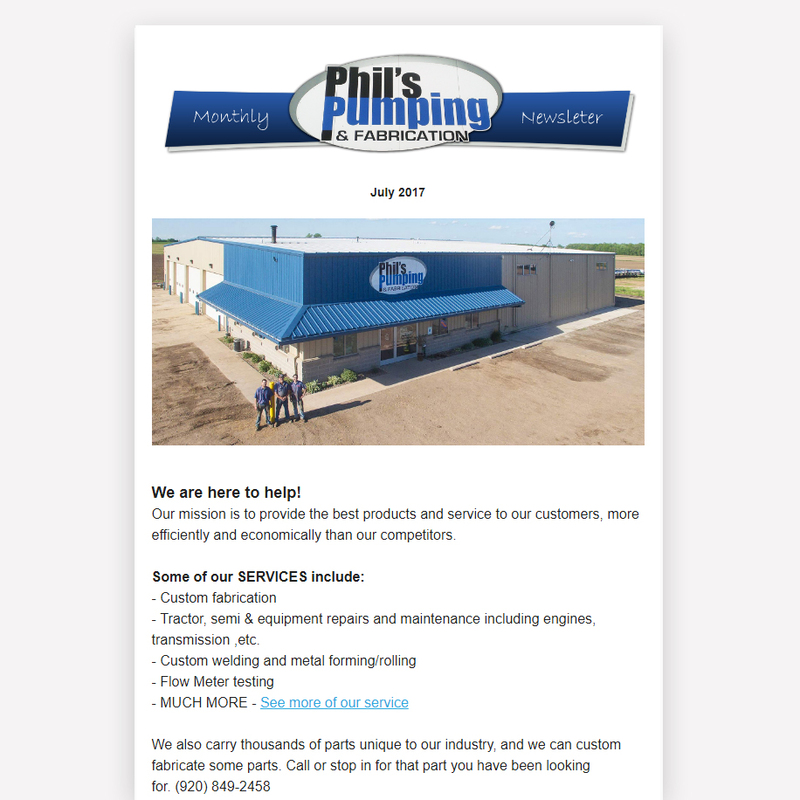 Family owned Phil’s Pumping & Fabrication, Inc. specializes in manure handling equipment sales and rentals, custom manure application services, and custom metal fabrication. 2017 WPS Farm Show starts today! Today we are at the 2017 WPS Farm Show. Take advantage of this beautiful spring day and stop by our booth #O5085. You can see many of our products first hand and ask any questions you may have. The show is located at the EAA grounds in Oshkosh and goes until Thursday, March 30th at 3pm. inventory, products, parts & services. 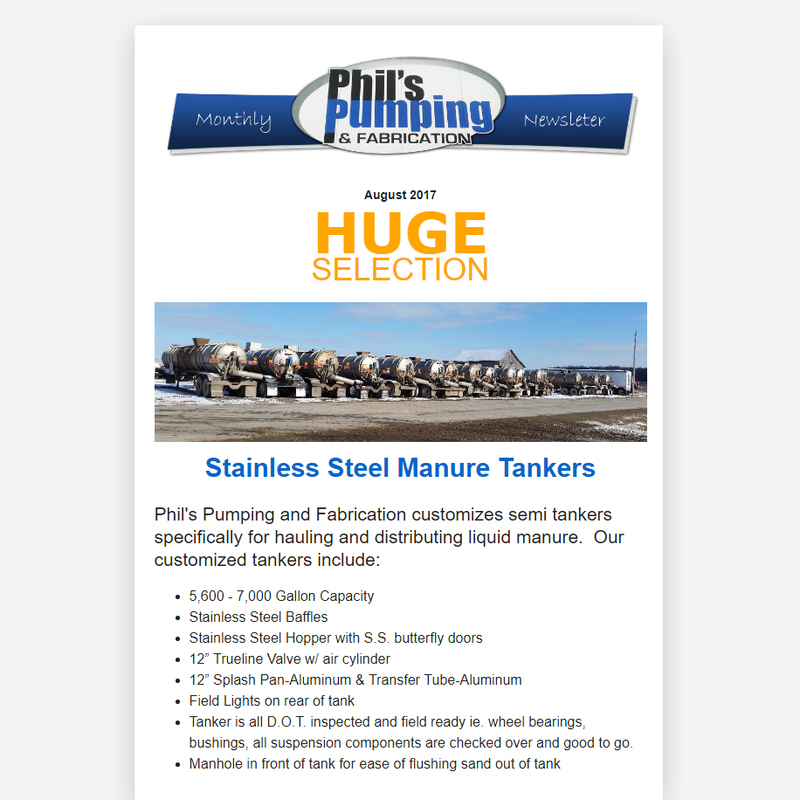 With more than 35 years of experience, Phil's Pumping & Fabrication, Inc. specializes in manure handling equipment sales and rentals, custom manure application services, and custom metal fabrication. No job is too big or too small for us! Enter your name, or leave as is. Enter the emails address you would like to notify. Sign-up to receive the latest updates on inventory, products, parts & services. 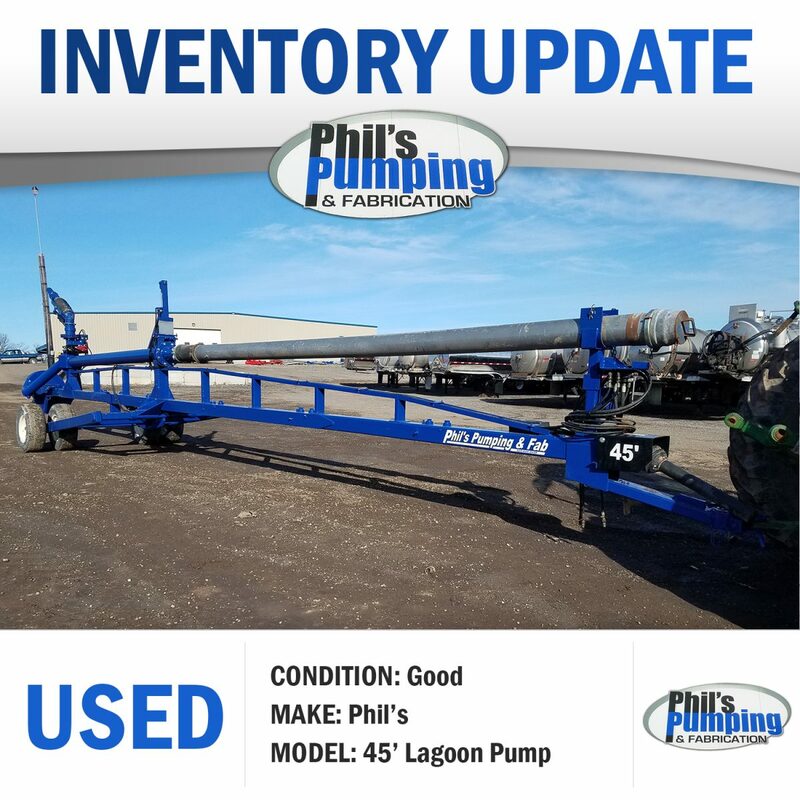 Request more information on this inventory item.